Cameron Monaghan - Zooey Magazine Photoshoot - February 2014. 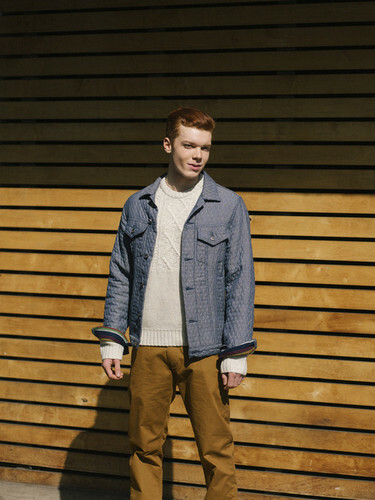 Photographed sejak Isaac Sterling for Zooey Magazine, February 2014.. Wallpaper and background images in the Cameron Monaghan club tagged: cameron monaghan photoshoot magazine zooey 2014. This Cameron Monaghan photo might contain saman perniagaan, sut perniagaan, hip boot, thigh boot, pakaian luar, overclothes, and outerwear.